Serving as a vital safeguard for public interest, whistleblowers are the public’s eyes and ears. That is why our attorneys stand for those who speak out against fraud. According to the U.S. Department of Justice, whistleblowers helped save taxpayers almost $4 billion in False Claims Act settlements and judgments in 2017 alone. However, exposing an employer’s fraud and abuse can come with risks, such as retaliation and delayed action if you report to the wrong agency. Exposing fraud and successfully navigating the federal reporting system requires integrity, knowledge, and grit. We can help. Throughout the 35-plus years we have been involved in litigation, we have worked to develop and maintain our reputation for honesty and integrity. Judges respect our commitment to our clients and our resourcefulness and determination in the courtroom. Even our adversaries acknowledge our professionalism and commitment. Judges and other lawyers alike know that they can rely on our word with regard to any aspect of our cases. 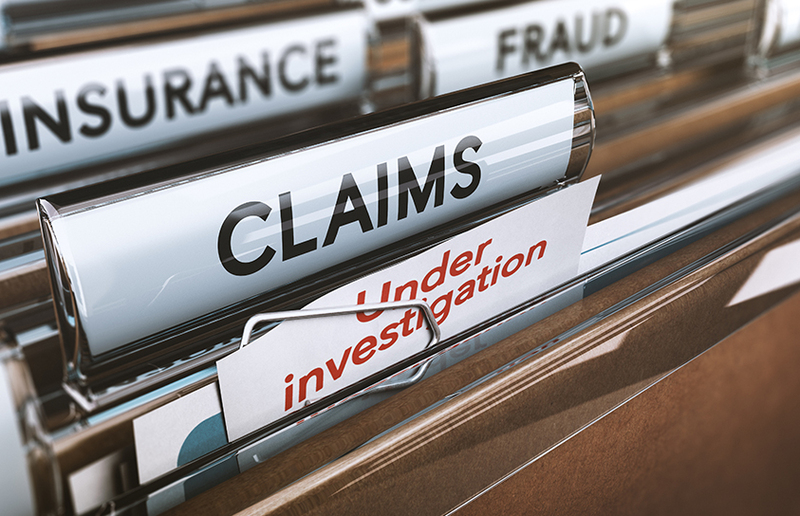 There are many types of schemes to defraud the government from Medicare and Medicaid fraud to contract and procurement fraud to a host of other improper schemes. But they all have two things in common: stealing taxpayer money, and hoping no one will blow the whistle. When you are ready to blow the whistle and expose fraudulent activity, our whistleblower attorneys will stand with you. We will guide you through the reporting process, making sure your suit or claim is filed properly and making sure your rights are protected along the way. We are a resourceful law firm that has a reputation for aggressively pursuing legal actions against some of the largest businesses in America, ones that have placed corporate earnings ahead of taxpayers and demonstrated a disregard for the health and safety of consumers or their workers. Galiher DeRobertis & Waxman obtains maximum results for its clients by staying involved, prepared and ready for trial.